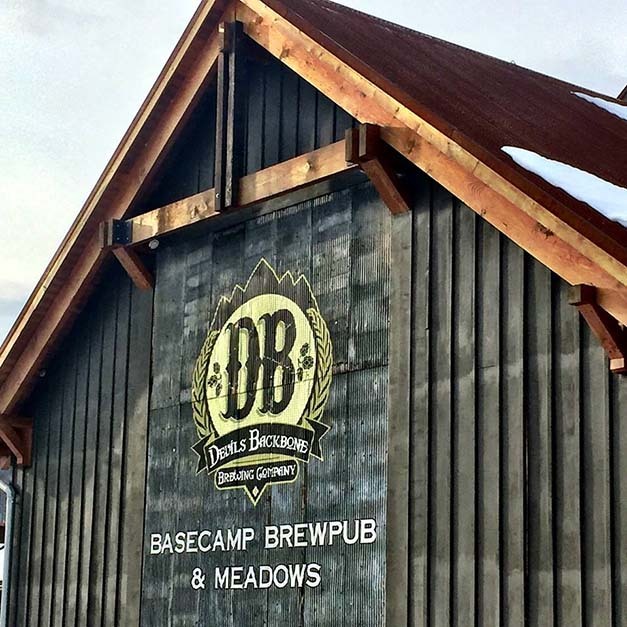 Hosted at the Devil’s Backbone Basecamp Brewpup and Meadows, Hoopla is tucked away on 100 acres surrounded by Blue Ridge Mountains. Enjoy workshops & outdoor activities alongside an incredible lineup of live music, award-winning craft beer and great eats. It’s the perfect backdrop for all the fun!